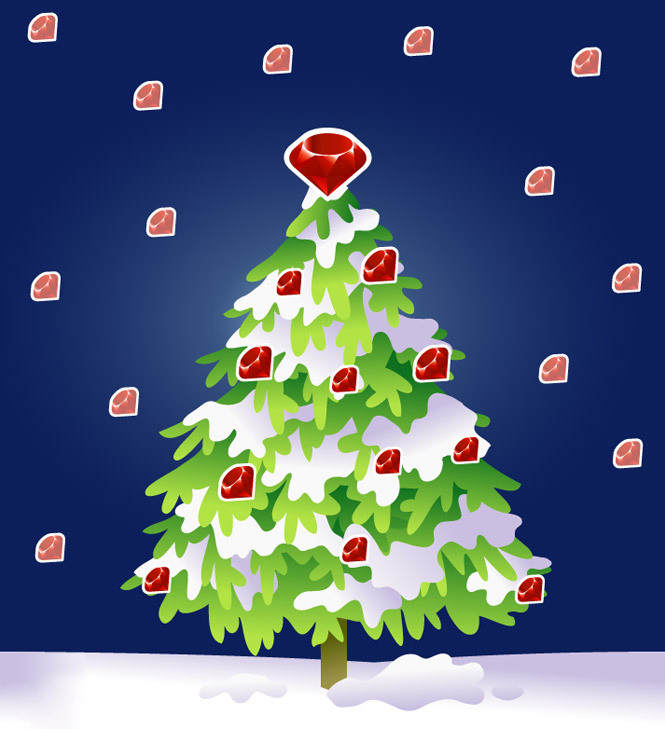 Fancy 365 days of Ruby news, fun and festivity instead of just 25? Subscribe to RubyInside.com! Subscribe to the RSS feed in advance!